Ever wonder what it’s like staring down a gigantic gorilla that’s trying to kill you? 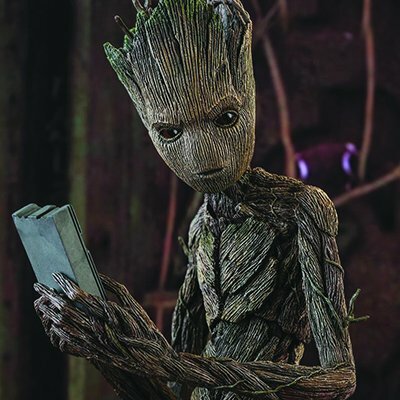 Or what it’s like to move like Groot? Terry Notary has your answers!